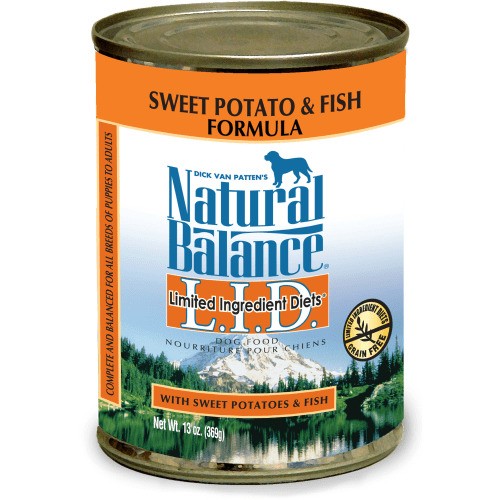 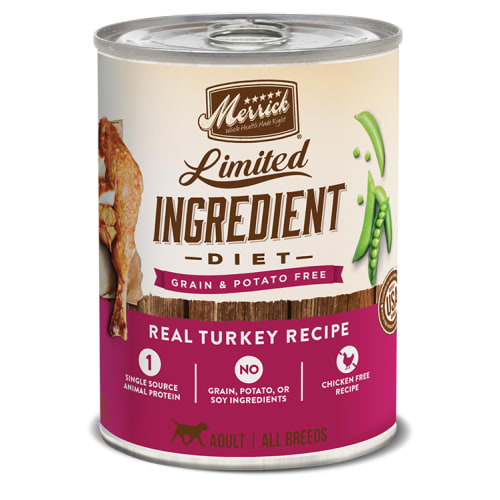 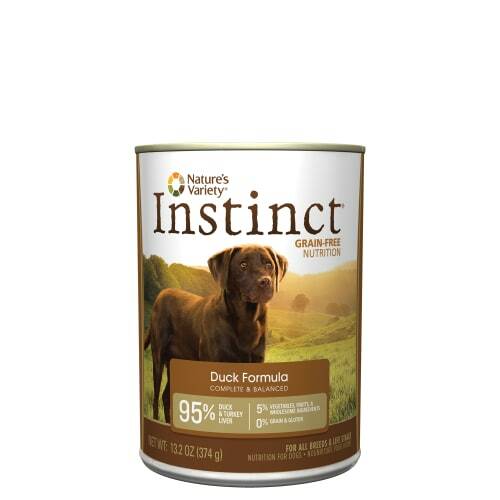 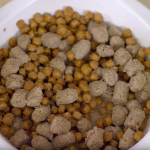 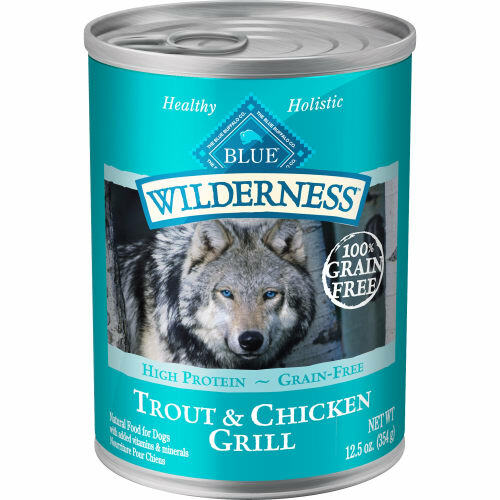 All Natural and made the CANIDAE Way with Superior Quality in Every Can with No Corn, Wheat, Soy, Grain Fractions or Fillers and Naturally Preserved! 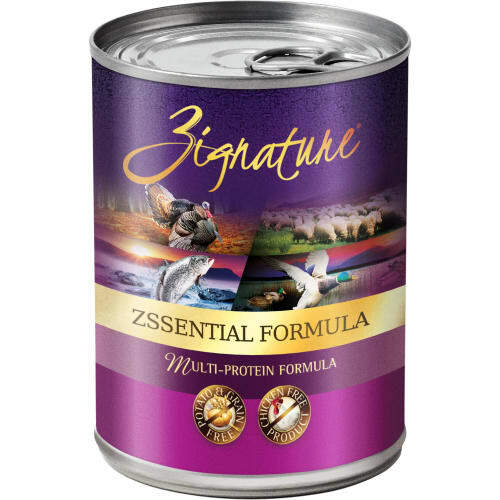 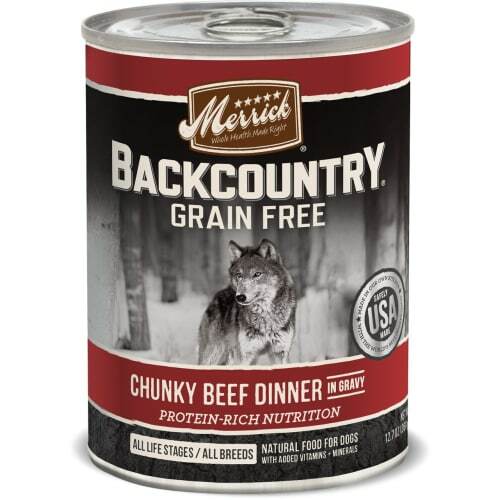 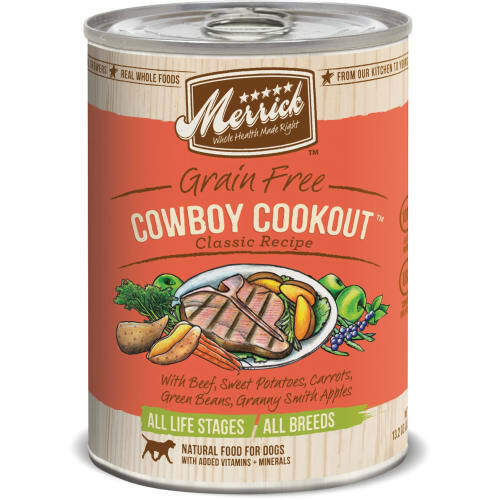 All Natural, Single Meat Source Formula. 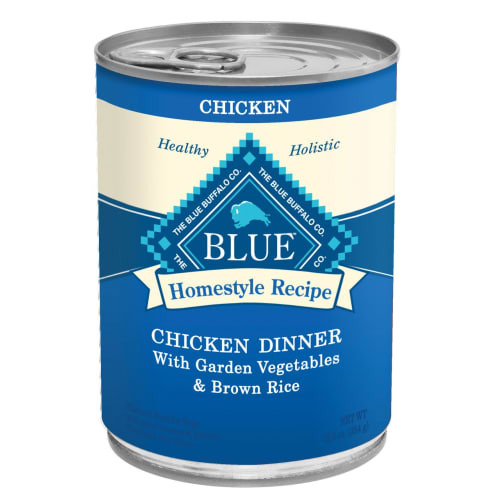 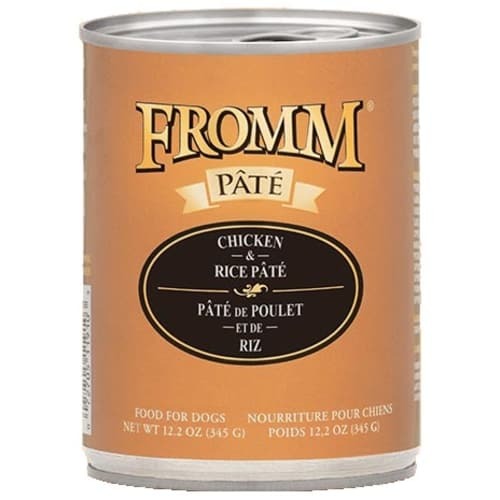 Made with Human Grade Lamb Meat and Brown Rice. 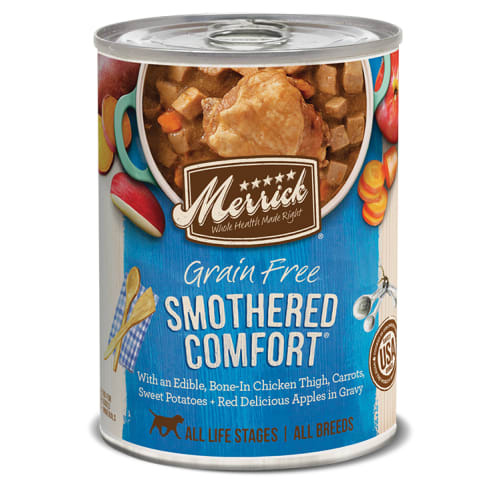 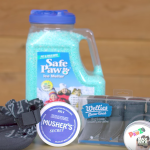 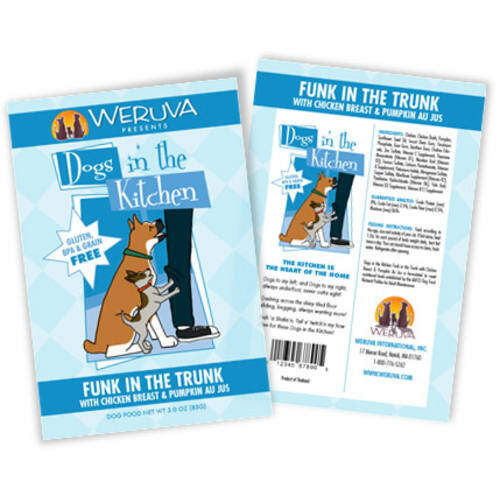 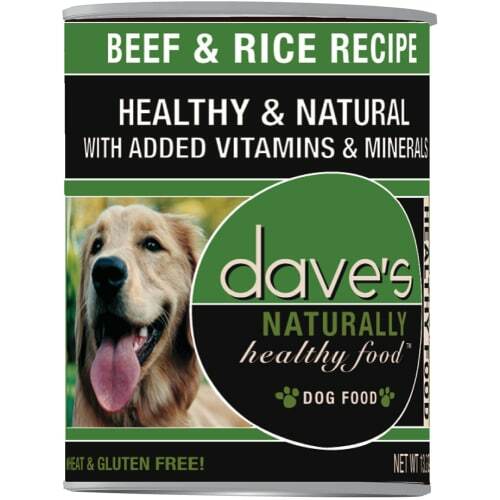 Excellent for Dogs with Sensitive Skin and Allergies. 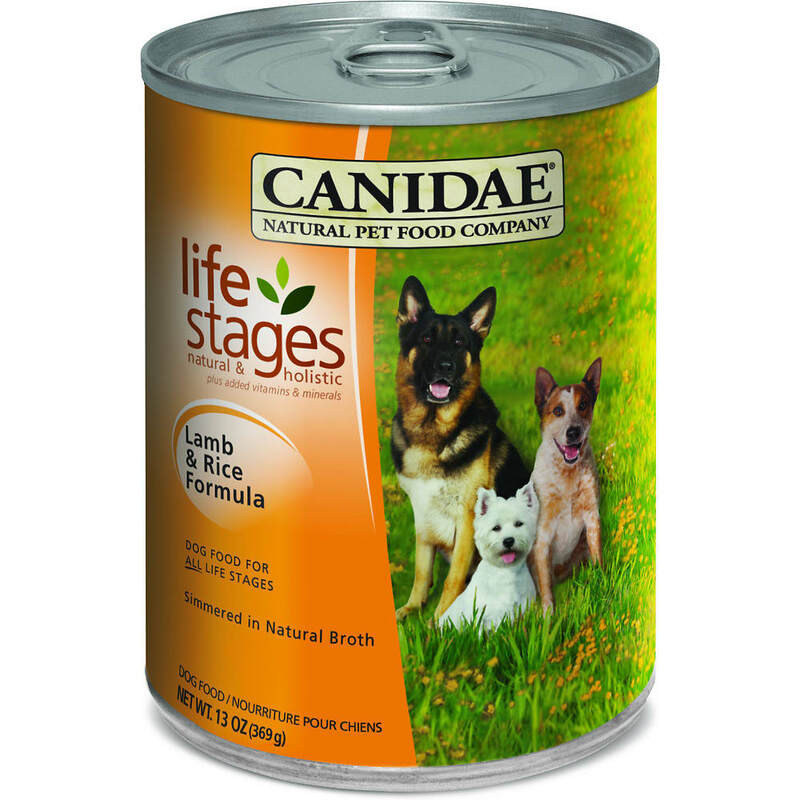 CANIDAE Lamb & Rice formula is formulated to meet the AAFCO Dog Nutrient Profiles for all life stages.